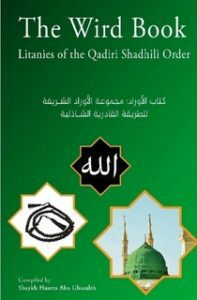 Day to day Islamic litany: supplications followed with songs for remembrance of God and spiritual attainment, as represented by the major Shadhili Qadiri Spiritual Order. 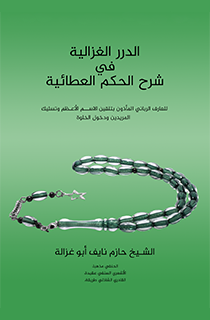 The book shows a way to develop an ultimate meaning for life through spiritual connection with the Almighty God Most High. 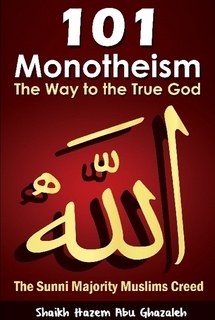 It shows mindfulness of God as a way to excel in all you do in preparation of the ultimate meeting with God. This book is a commentary on the famous book of the Aphorisms of Ibn ʿAṭāʾ Allāh. It enlightens the way to the Almighty God through an environment full of challenges coming mainly from our own egos. 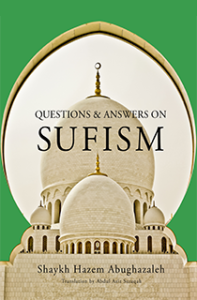 It answers lot of questions that the seekers of the Almighty God have. يشرح هذا الكتاب الحكم العطائية لابن عطاء الله السكندري، بمنظور صوفي معاصر، يعتمد أساسه على المعرفة الصافية للحق تعالى، ثم الذكر الكثير لله تعالى. والمؤلف من أعلام التصوف في هذا العصر، في الأردن. This book applies both logical and traditional approaches that help you recognize both the presence of God as well as His attributes. It establishes what is necessary, inconceivable and conceivable for the True God who created us and things around. 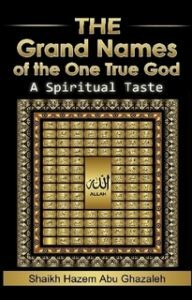 The 20 Divine Attributes presented in this book represent the fundamentals of Islamic culture, according to the Sunni Majority Muslims. 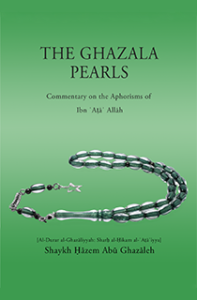 Once grasped, the concepts in this book will help open the doors for you to develop knowledge of your own self and get closer to the Creator. This book helps you get a true meaning of your own life. This book helps you know God by understanding His Names and Attributes. This knowledge helps understand the world around as reflections of God’s names, attributes and actions. Ultimately, the book helps you to develop the wisest and highest spirits ever by getting closer to the One True God who created you and things around. This book is intended for the seekers of God and the Truth around. You can send us an email and we'll get back to you!